I've been playing League of Legends (free to play) for a while now and I mainly play supports. 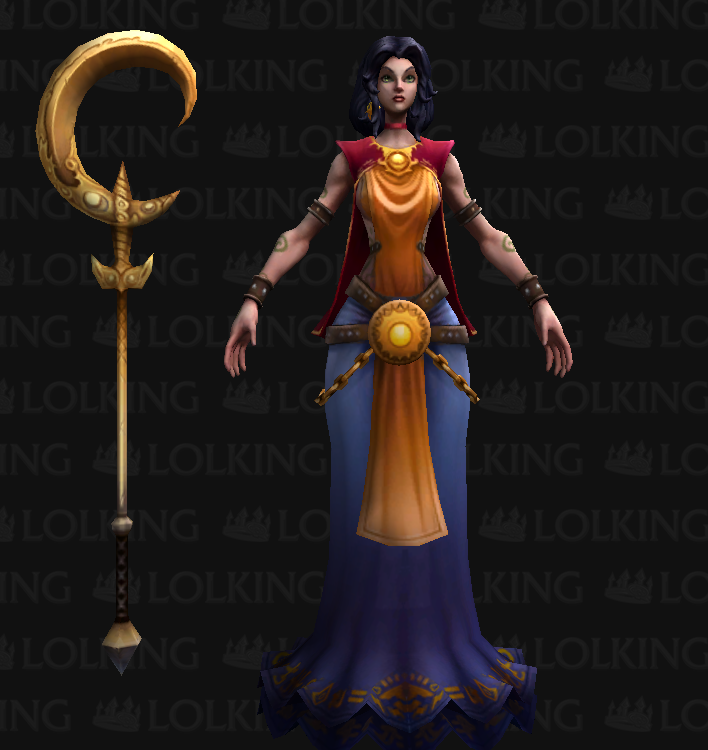 Even though I do not main Soraka, I believe she is still the most iconic support champion. Visit my facebook page - Manabizzle Creations for more photos! I made some slight alterations to the original design. I ordered most of my materials online. I am sure you can find cheaper prices at local stores. I also listed the price so you can have an estimate of how much you should budget for a project this big. Lots of caves in the foam, which is normal. My cat smoothed on a layer of paper mache for me. I also started priming the wood part with gesso. The paper mache dried with very bumpy surface (I mistakenly used quick-dry kind) and needs to be sanded. 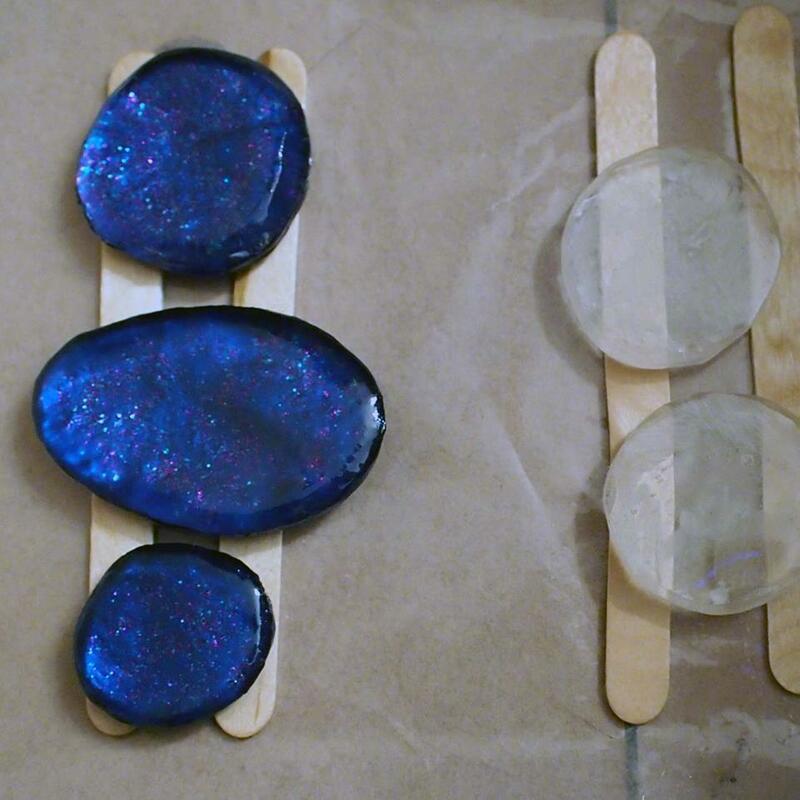 It's a bit cold outside for me to do sanding right now, so stay tuned for more progress when it gets warmer! Visit my facebook page - Manabizzle Creations for more tutorials! I almost gave up this project due to some unexpected hardship. Thanks to a good friend (who transported this staff for me over 700 miles!) I was able to finish it. Sanded a little bit by hand. I would recommend a mouse/handheld sander for the job but I live in a small apartment with almost no ventilation, so that was not going to work. Heat up small pieces of wonderflex and cover the staff. 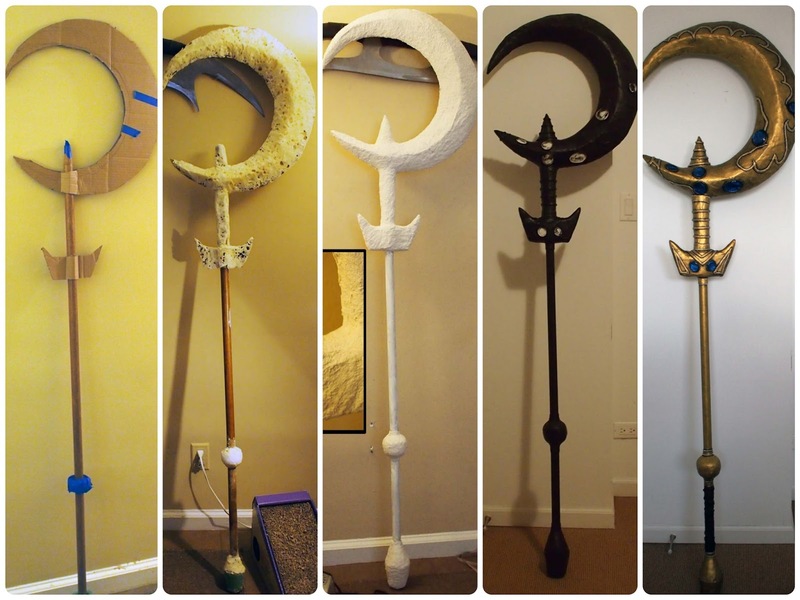 I used wonderflext because it is a bit cheaper than worbla. There will still be a lot of seams like this. You can also use a dremel to sand out the lines but good ventilation is needed. Drew a basic design of the details. I didn't like the original design, so there's a bit of improvisation. Heat up small strips of wonderflex and roll it up. Prime with at least 5-6 layers of gesso after all the details are attached. Second layer of painting and accentuating details with black shadows. Seal paint with a layer of satin acrylic spray. You can also use glossy acrylic spray if you'd like a more metallic staff. Wrap the handle with some brown ribbons. Cat helper optional. Paint it using this technique. Incredible finish! Glad you were able to complete it despite hardships! I know crafts take a long time. Kudos to you for your determination and persistence! It really came out great!